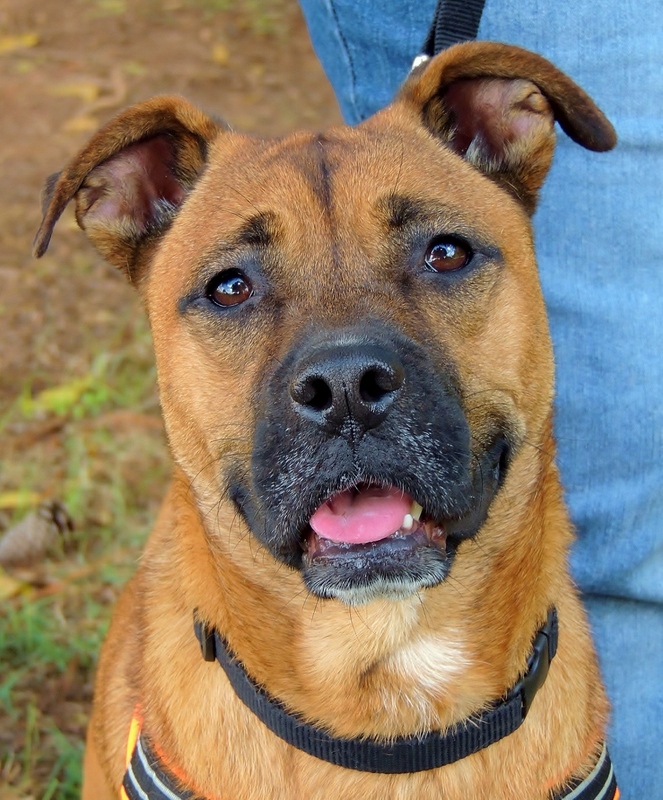 3-year-old, Boxer/Chow Chow mix Shelby has been the “go-to girl” for showing shy dogs people can be trustworthy and giving fearful dogs hope for a happy life. She exudes joy romping around the yard with her puppy pals and being their caring teacher. Always the social butterfly, Shelby has been to many big and busy community events and is wonderful with people of all ages. She will fit well into any size home as long as she is given regular walks and, of course, a lot of love. Shelby has been such a big help to her shelter mates and it’s time for her to take it easy and enjoy being a pampered pet in your home. A picture of feline fancy, Diana is a dream come true. At 6 months old, she’s still a spritely kitten but has a mellow streak that makes napping a priority. Diana is more than happy to share her future home with other pets and she’s especially fond of friendly cats and kittens. 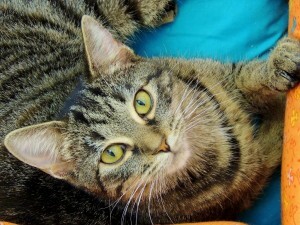 Laid back and loving, she proudly flaunts a beautiful, short, tabby coat. When not cuddled up with a kitty cat kennel mate, Diana is practicing for her life as a house pet. She has been keeping her litter box spick-and-span, and only fusses with her bedding to make it more inviting for people to come and visit her. Diana is always on the lookout for her forever family and seems intent on being picked up and cuddled close by everyone she meets. There is no need for you to keep day dreaming about the snuggly kitten you’ve always wanted; Diana is waiting patiently hoping that you’ll come and see her soon.